As the lingering effects of the Great Recession of 2007-09 continue to fade away, Federal Reserve officials now face the challenge of designing and implementing new monetary policy strategies to replace and improve upon those adopted under duress during the financial crisis and the unexpectedly long period of zero short-term interest rates that followed. This subject formed a major part of the late Professor Allan Meltzer’s research. During his 50 years at Carnegie Mellon University, he looked back at history and identified, with the help of monetary theory, lessons from the past that could be useful in the future. The time seems right to highlight a few major themes that emerge from Meltzer’s writing and research and draw out some implications for monetary policymaking today. Meltzer developed his model of the monetary transmission mechanism in research conducted with Karl Brunner. Underlying the Brunner-Meltzer model of the transmission mechanism is a broader world view that all monetarists share: that the capitalist system, whatever its flaws, remains the most effective one for allocating scare resources. According to this view, market prices adjust, in the long run, to keep the economy moving efficiently along a balanced growth path. Economic theory emphasizes, however, that market prices are relative prices. The central bank’s principal role and obligation within this system is to pin down the absolute level of nominal prices. The central bank accomplishes this by exploiting its monopoly over the supply of base money: currency in circulation plus bank reserves. Meltzer’s analytic framework captures a rich set of behavioral responses according to which market participants substitute, not only between money and bonds, but across a much wider range of capital assets, following an open market operation. Through these substitution effects, the monetary policy action triggers changes in a spectrum of asset prices, not just the short-term interest rate, all of which spill over to the goods and labor markets, generating changes in real aggregate spending and employment in the short run and in nominal prices and wages in the long run. The Brunner-Meltzer model provides at least a partial rationale for some of the actions that the Federal Reserve took during and immediately after the financial crisis of 2007-08. According to the model, it was to be expected that, after the federal funds rate reached its zero lower bound in December 2008, Federal Reserve officials shifted their attention to longer-term bond rates, mortgage rates, and equity prices to gauge the effects their policy actions were having on the United States economy. But the Brunner-Meltzer model can also be used to criticize important aspects of the Fed’s “unconventional” policy actions during and since the crisis. Crucially, while the model implies that the central bank can affect other asset prices while short-term interest rates are at their zero lower bound, it does not suggest that the central bank should deliberately tailor its open market purchases in order to influence the prices of specific capital asset prices, which would be determined more efficiently in the free market. The Federal Reserve, as our nation’s central bank, is responsible for the conduct of monetary policy: control of the aggregate nominal price level through the open market exchanges of base money for United States Treasury debt. Fiscal policy, including decisions about the maturity structure of government securities held by the public and the actions, if any, that require direct intervention in private credit and capital markets, should remain the responsibility of Congress, in consultation with the president and the secretary of the Treasury. Any discussion of Meltzer’s model of the transmission mechanism would be incomplete without mention of the need for the Fed to adopt and announce a specific, monetary policy rule to guide its meeting-by-meeting decisions. Meltzer’s arguments in support of rules leaned heavily on his view that the rigidities that allow monetary policy to have real effects in the short-run reflect private agents’ imperfect information about the economy. But they also drew on the related observation, that policymakers, too, lack the full and timely knowledge that they would need to successfully fine tune the economy through purely discretionary policy actions. Nothing prevents the Fed from recreating the conditions for stable inflation and robust economic growth, today and in the future. 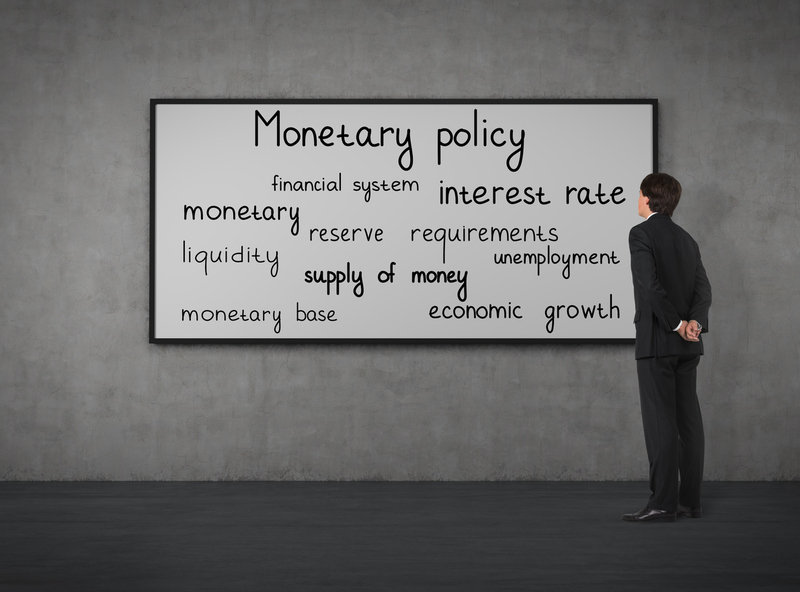 The first and most important step in doing so is for the central bank to announce and consistently follow a specific monetary policy rule.